We all have a ton of craft supplies laying around that we were going to make something with, but never got around too, right? 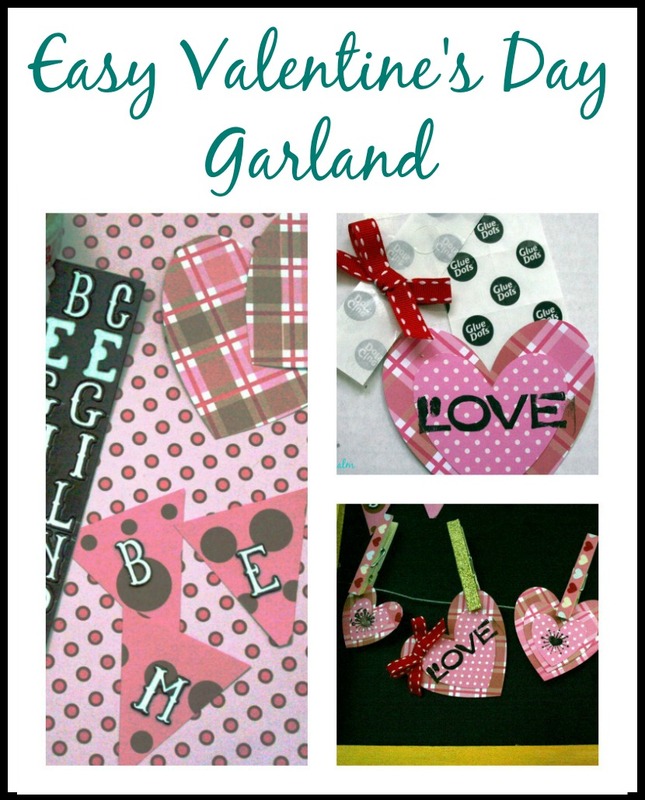 I am joining a group of bloggers for a Crafty De-stash Challenge, where we were challenged to create a project using only supplies we had on hand. Over Christmas break, I organized my craft supplies and realized I had a ton of card stock and washi tape that I needed to use, so I decided to make a DIY Valentine's Garland. You may remember last month I created a Christmas card holder from a wooden frame and wire. This month I am showing you how to style it for Valentine's Day by creating heart shaped garland using some of my craft supplies. 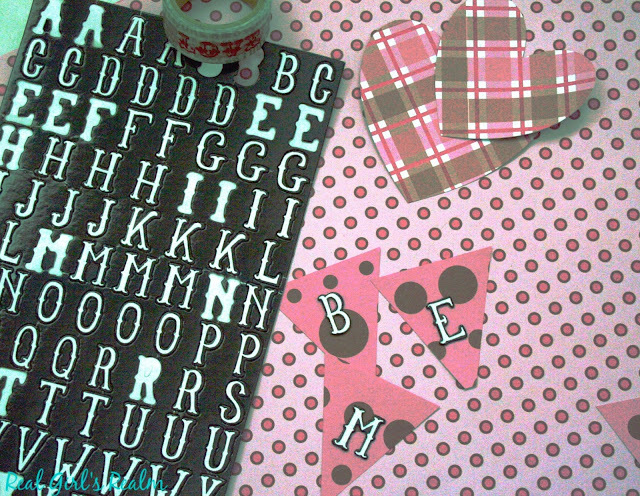 I am using some of my Valentine's supplies from Oriental Trading company, washi tape I had on hand, alphabet stickers and stamps I use in Bible journaling, and some clothespins I found while cleaning the garage. 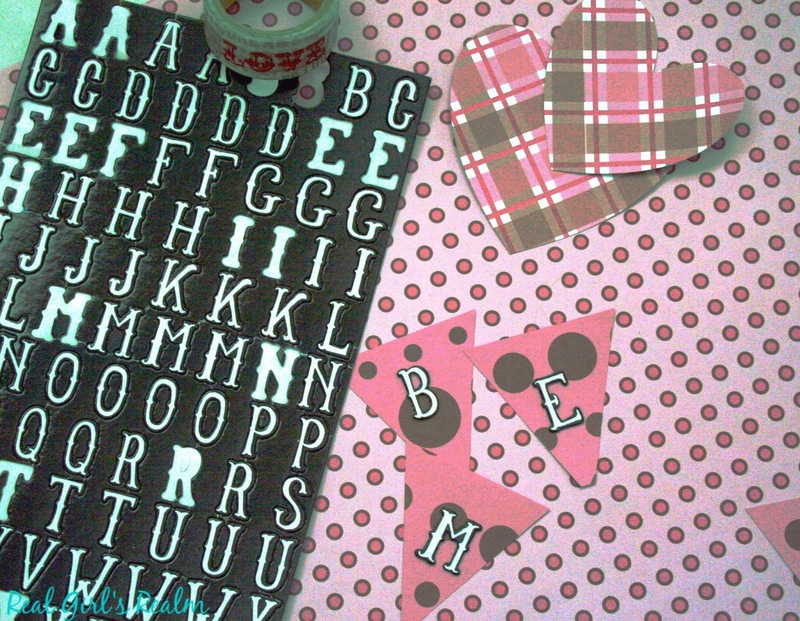 Cut out 6 triangle shapes for your pennant and several heart shapes in various sizes. You can cut by hand or using your cutting machine; I used my Cricut Explore Air. 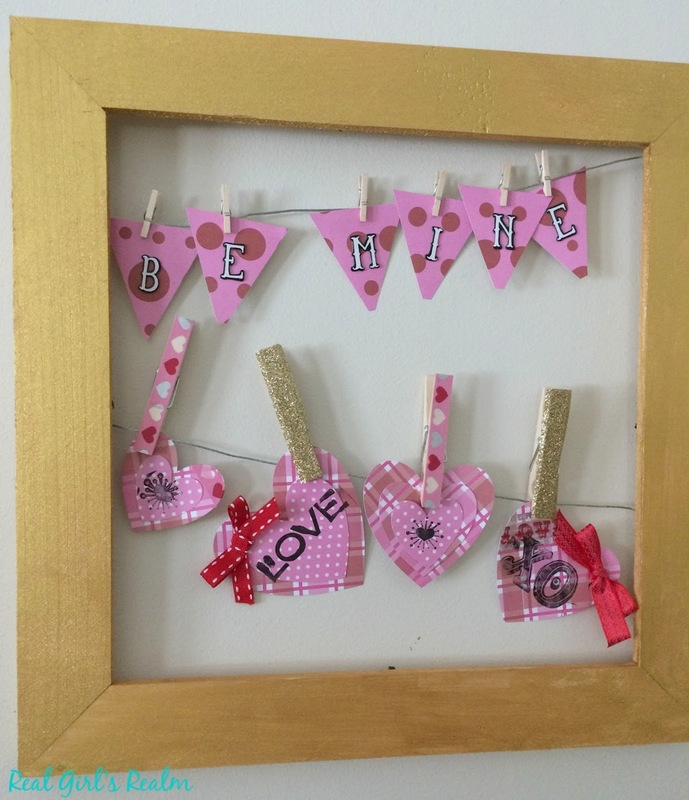 Affix the letters to the triangles to spell "Be Mine." Decorate the hearts using anything you have on hand, like ribbon, buttons, bows, stickers, stamps, etc. 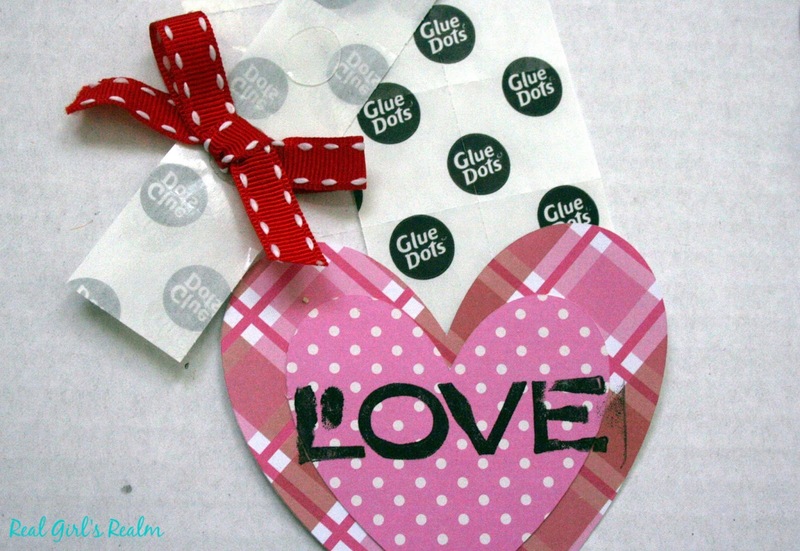 I layered the smaller hearts over the larger ones using glue dots. 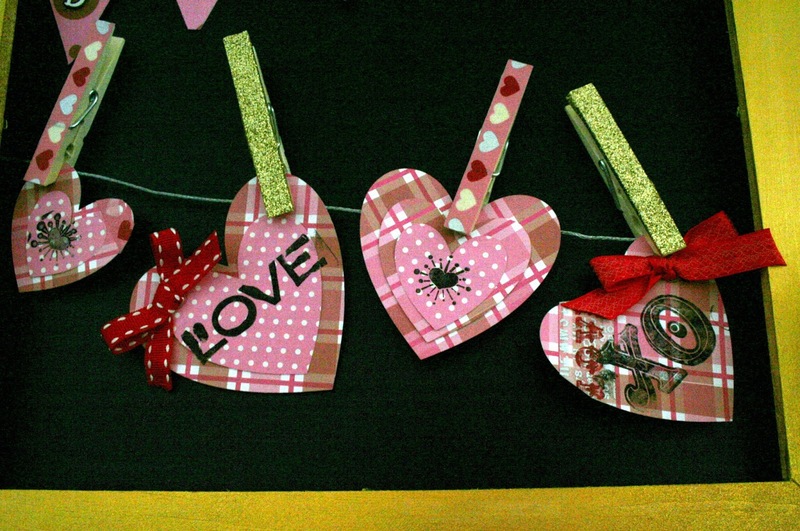 I also made bows from pieces of the ribbon and affixed them to the larger hearts, using glue dots. 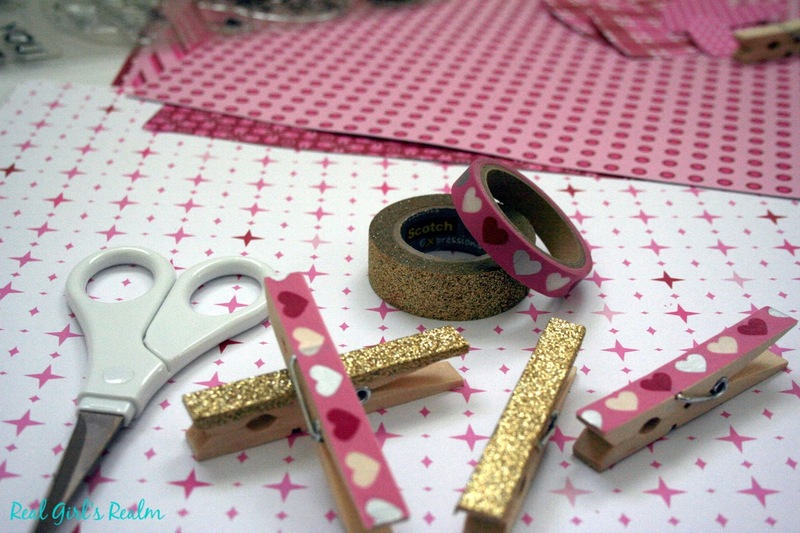 Take the clothespins from plain to fancy by adding washi tape in gold glitter and heart patterns. 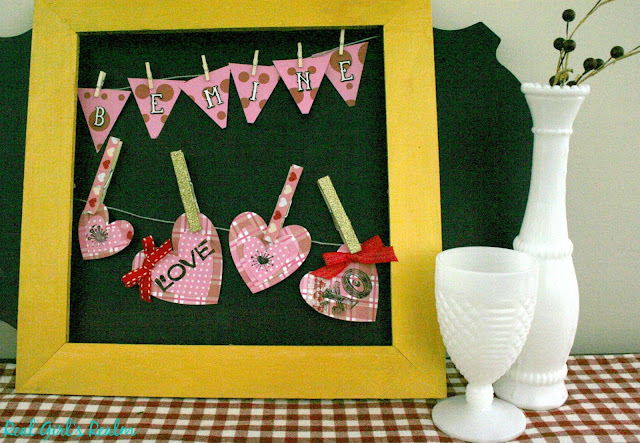 Use the clothes pins to hang the pennants and hearts on the wire in the frame. What type of crafting supplies do you tend to hoard? Will you take the Craft Room De-stash challenge too and use up some of your craft supplies? 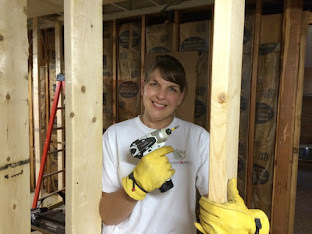 My blogger friends and I are sharing over 20 projects to inspire you. 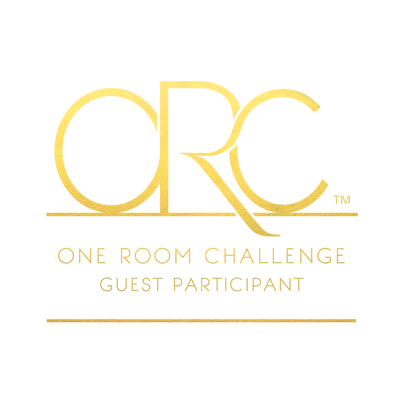 I hope you will visit all the other bloggers and see what they created! Ohhhh I need to go check it out! What a cute project! Perfect for Valentine's Day! Great project and I love how you jazzed up those clothes pins. Thanks for the inspiration. Thanks! I love the sparkly clothespins. So cute. Love this for any holiday or special occasion. You can definitely customize for any holiday or occasion! This is so pretty and festive. I love the clothes pins. Thank you! I love how the clothes pins turned out too! Thanks for visiting! This project is so easy that it is perfect to do with the kids! I love this idea!! I have lots of supplies that I could use to make one too. Thanks for the inspiration! Thank you! I am glad I inspired you! I agree! 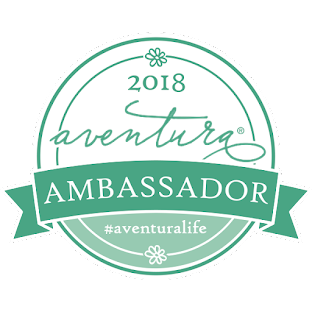 Now I have to figure out what to do for Spring! This is super cute!! I love it! :) I love decorating clothespins with washi tape too! I add magnets to the back of mine and put them on the fridge! Oh that is a great idea! I will have to try that!